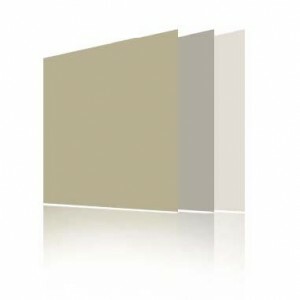 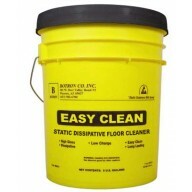 StatCare Static Dissipative Floor paint is designed to dissipate static charges and stop static generation. 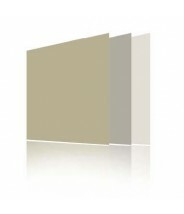 It will provide a durable, UL approved, slip resistant finish and can be applied on sealed concrete. It’s water-based epoxy/acrylate formula is extremely resistant to chemicals and solvents. 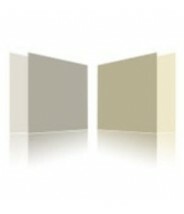 Our ESD Floor Paint is superior to and will outlast latex and urethane floor paints.